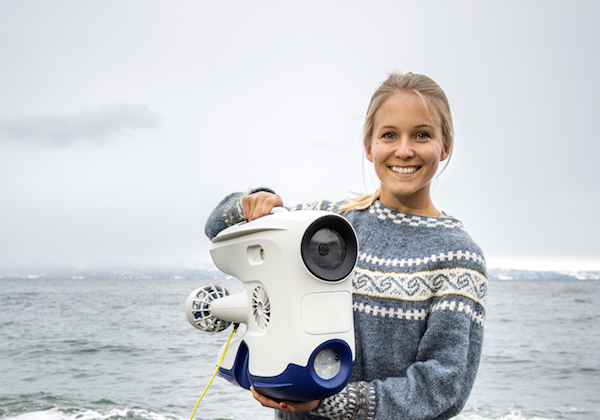 Christine Spiten is a truly innovative engineer from Norway whose underwater drones can help us save the oceans. In 2018 she was honored to be included on the Forbes list, 30 Under 30 - Europe - Technology. A list identifying the world's most influential tech talents under the age of 30. Read about her amazing career story and get her best tips on how to contribute to a sustainable future.